Slenderman Must Die - Especially there’s a slender man hidden in the darkness. Try your best to find him by finding the 8 hidden clues. Move forward carefully and use your gun to protect yourself. 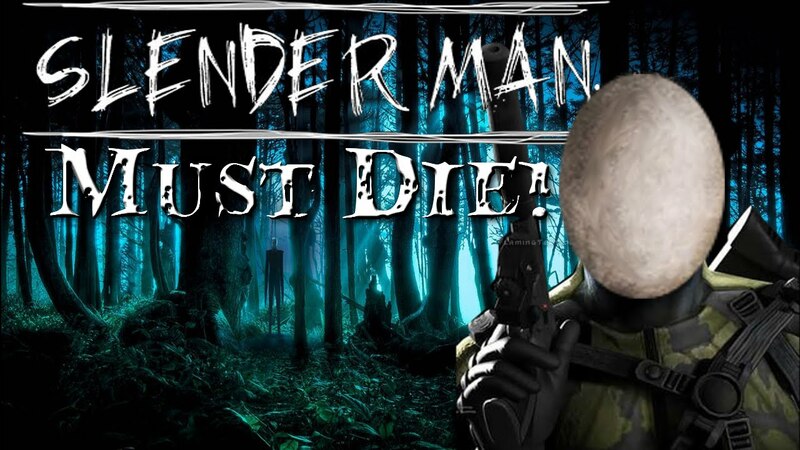 Slenderman Must Die: Install APK and Play!